It's release day! It's release day! I'm so excited, you guys, Protecting the Quarterback is here! 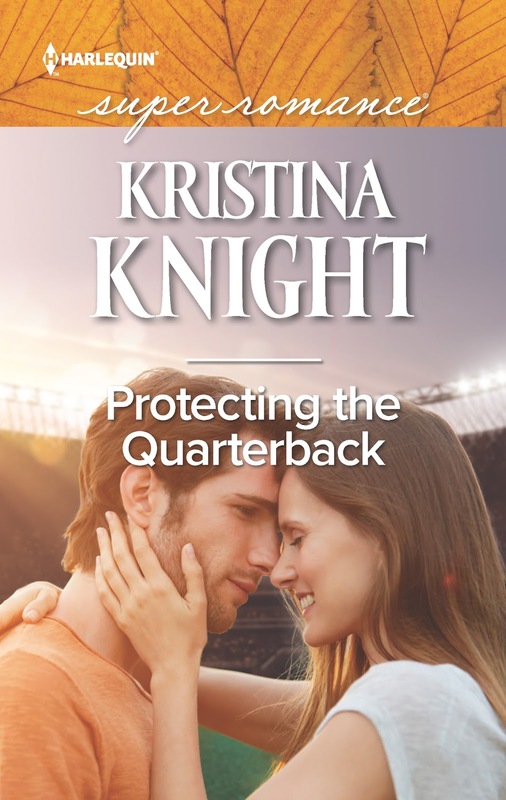 This is my new Harlequin Superromance, and it's all about football and reporters and injuries and falling in love with the right person at the absolutely wrong time...and I just can't wait for you all to read it! We're going to have a LOT of fun over the next few days. There is a Facebook party tomorrow, celebrating the release. We'll have trivia and games and guest authors and fun prizes...you can party in your PJs all night! The link to the party is here. I'll also have information about a blog tour coming up. 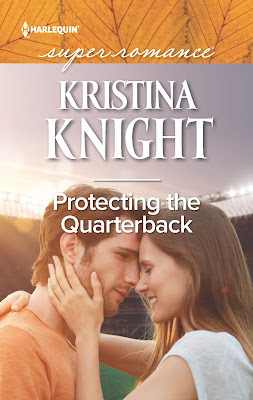 I shared a quickie excerpt a couple of weeks ago, and you can read it here. Meanwhile, here's part two of that excerpt, where things start to get just a leeeeetle bit out of hand...thanks for helping me celebrate the book release!